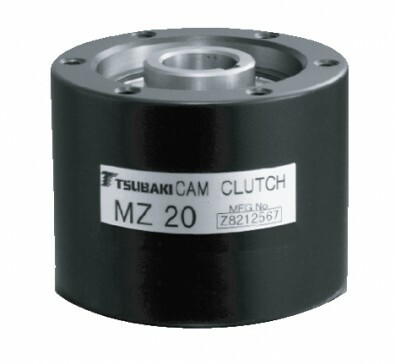 MZ Series cam clutch products are designed for general overrunning applications. The MZ Series can be used in applications which require the inner or outer race to have overrunning capability. The MZ Series comes pre-lubricated and is ready to install. This series is ideal for gears, pulleys and clutch assemblies.